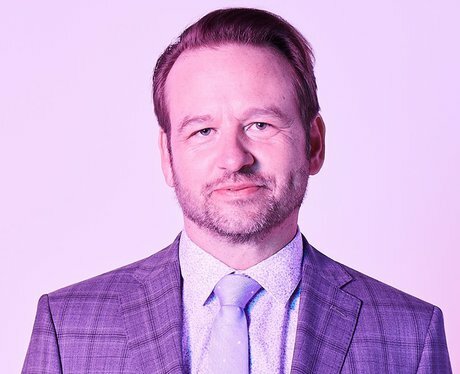 American actor Dallas Roberts plays Bob in ‘Insatiable’. Bob is an attorney at law and beauty a pageant coach who takes Patty under his wing. Dallas is most famous for playing Milton Mamet in Season 3 of ‘The Walking Dead’ and his recurring role as Owen Cavanaugh on ‘The Good Wife’.